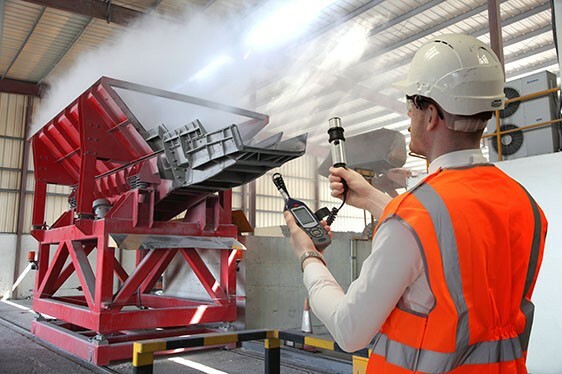 This is the Microdust Pro Dust Monitor, boasting the highest measurement range of any dust monitor on the market. 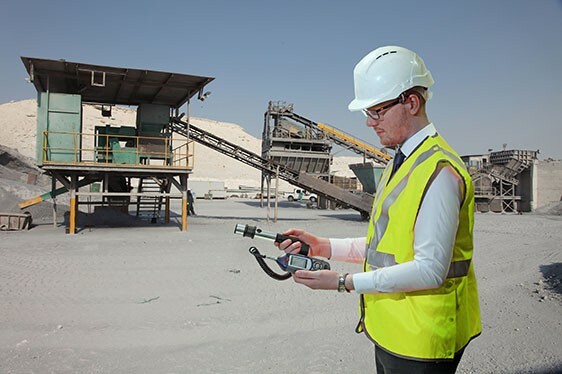 Providing real time detection of aerosols, dusts and fumes, this data-logging dust monitor is hugely popular instrument. 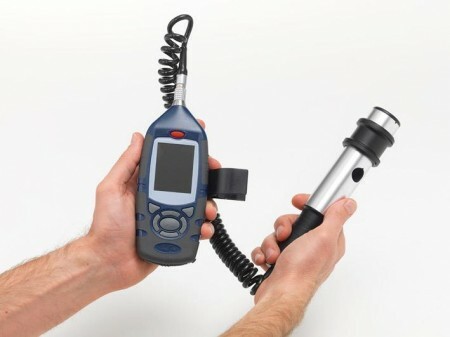 A real time hand-held, data logging instrument for the detection of airborne dusts, fumes and aerosols. 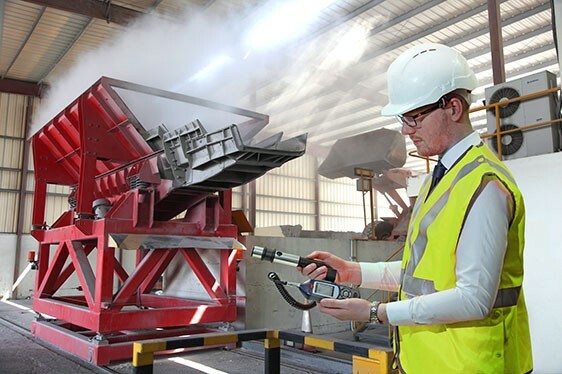 This is the Microdust Pro Dust Monitor, which boasts the highest measurement range of any dust measurement instrument on the market. 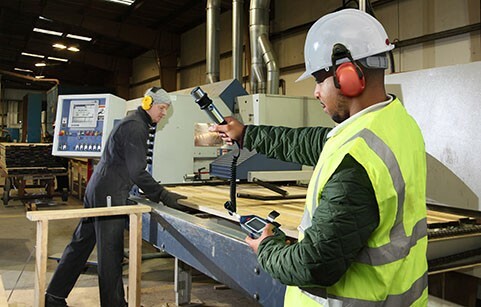 Developed with a large internal memory, the Microdust Pro Dust Monitor stores up to 500 of your measurements, all of which can be downloaded into Casella's Insight Data Management Software. 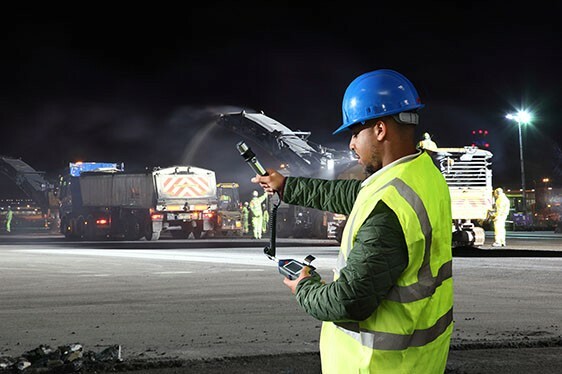 The software has been developed for the easy management of data, perfect for data storage, creating reports and data analysis whenever required. 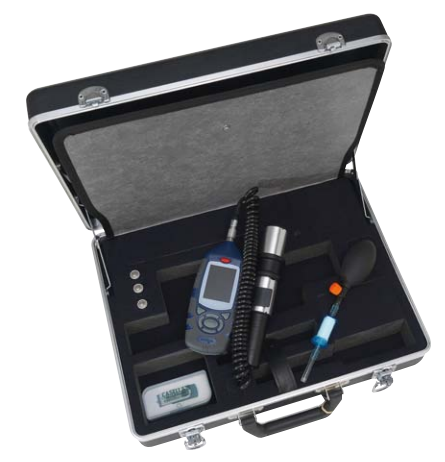 This rugged instrument is simple to use, giving the user additional qualitative data which isn't gained by gravimetric air sampling methods alone. The instrument is extremely versatile and can also be used with a range of accessories for static and size selective sampling applications. Factory calibratied using OSI 12103-01 Fine Dust Test, with each probe supplied with a unique calibration insert. This makes the Microdust Pro Dust Monitor unique in the fact that it can be field calibrated.